Hey there! My name is Achilles but all my friends call me Ace. 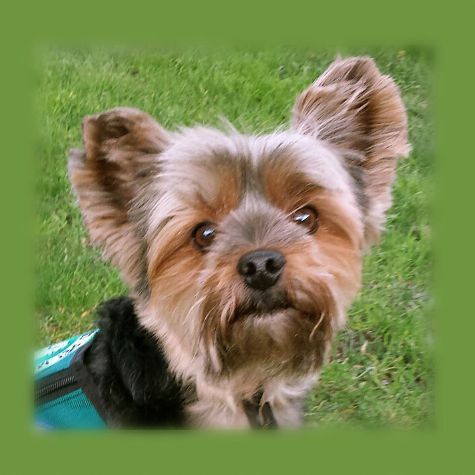 I'm a big Yorkie with an even bigger heart. Although everyone sees me as a doggy I feel like I'm a real boy. I enjoy getting treats, sleeping in, car rides, anything fluffy, and fresh piles of clean laundry. Giving hugs and kisses, cuddling, and bringing smiles to others is my absolute favorite. Thanks for reading.